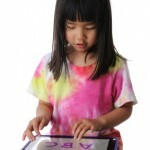 Some children have difficulty with the smaller muscle movements required to use the iPad. This translates into difficulty learning to isolate one finger, or two fingers (or sometimes even a thumb) to tap. 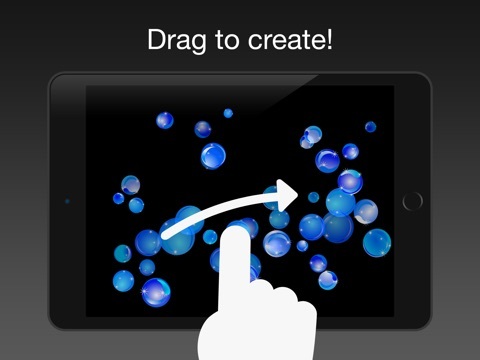 Some children use multiple fingers, their entire hand or move their hand too rapidly for the iPad to track the location. For children with fine motor delays, tapping the iPad can be a challenging concept and one that has to be taught and practiced. 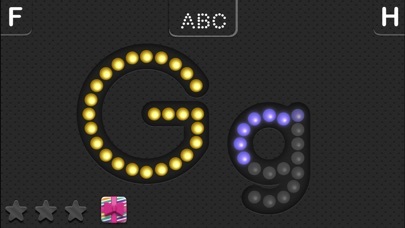 In order to learn to tap the iPad, children need to understand the concept of cause and effect. Causality is the realization that one action results in the occurrence of another action. When a child touches a specific area of the app, there must be an action that occurs as a result to help them start to make the association. Children have to want to tap the device. 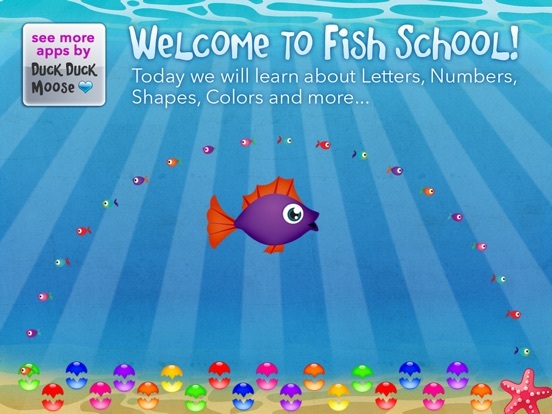 Apps have to be extremely interactive and motivating (which many already are) to facilitate fine motor skill development. Physical prompts. One of the best ways to start is to use your own hand over their hand to guide their movements. Visual prompts. One successful strategy that we have used is a prompt in the form of a plastic ring (think of the kind children often get as a prize at the dentist’s office) or a small sticker placed on the child’s fingernail to emphasize which finger to use to tap. This provides a visual reinforcer to show the child which finger to use. 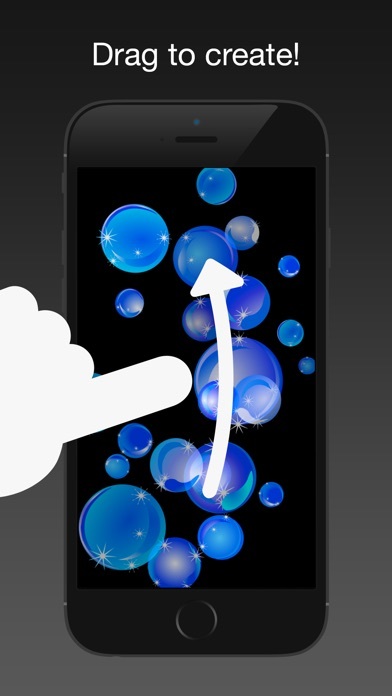 Nothing too bulky or else it becomes too visually distracting or a barrier to tapping the device. For more ideas on teaching fine motor skills with the iPad, see the “Learning the iPad” post on the excellent Teaching Learners with Multiple Special Needs blog. On to the 5 apps! 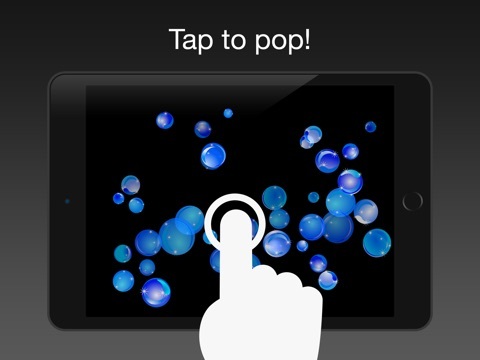 Bubbles – This simple app creates bubbles with the touch of a finger (or two). Then one tap will pop them. Simple, and a great cause and effect app. 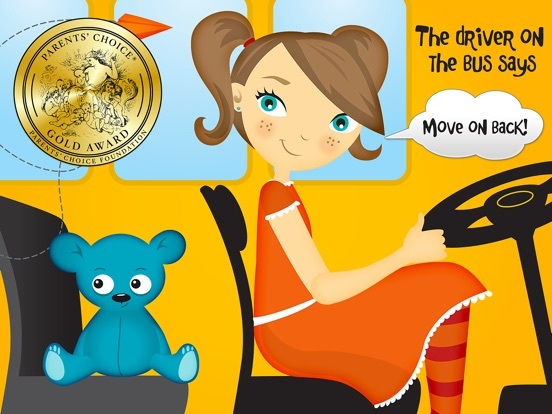 Wheels on the Bus HD – This app has won a number of awards this year (2010 Parents’ Choice Gold Award winner – Parents’ Choice Foundation — “Best Children’s App” KAPi Award – 2010 International CES). 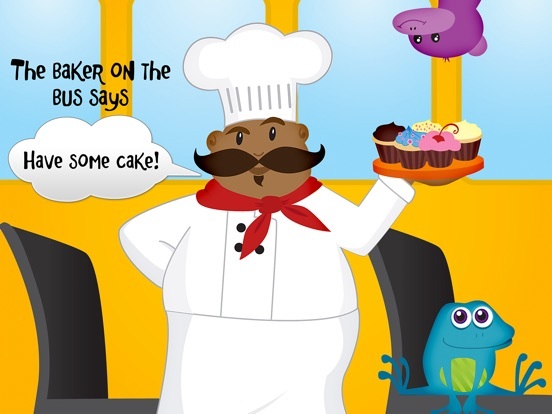 It is musical and extremely engaging for children. There is a high level of cause and effect within, and children can also use larger fine-motor movements to create an action. Another great bonus with this app is that you can actually record your own voice as part of the song. Other good examples of musical cause and effect apps: Itsy Bitsy Spider HD and Old MacDonald HD. 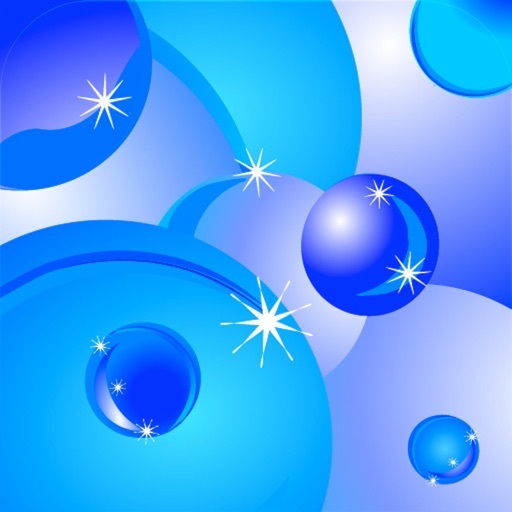 Uncolor for iPad – This app is great for those children who are not ready for draw on the iPad. What is particularly brilliant about this app is that they “uncolor” an image by rubbing the screen. Children can use two fingers, a thumb, or a whole hand to touch the iPad and uncover the picture which is great for those with fine motor difficulties. 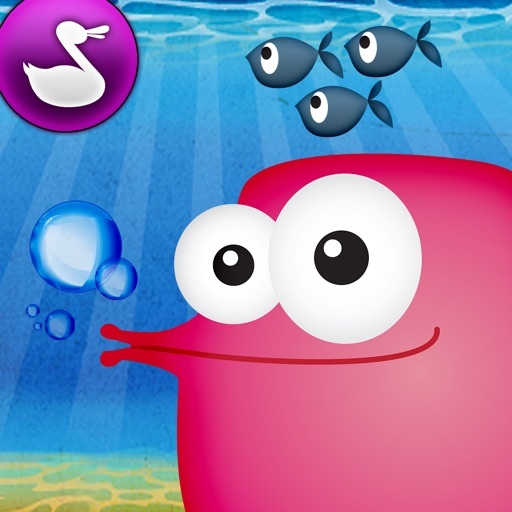 Fish School HD – This app has 8 different activities for children, from watching the fish swim, touching them to create letters and numbers, and even matching and differences. 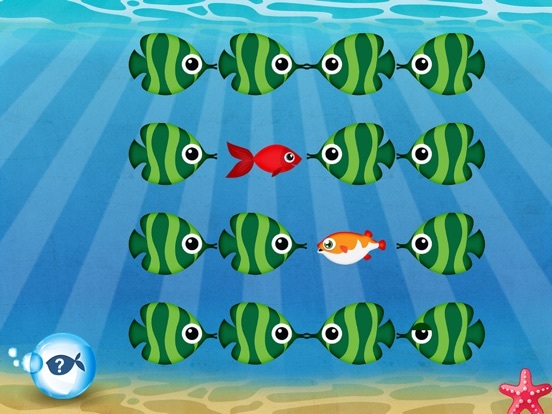 While this app requires a little more refinement in fine motor skill as the fish are moving on the screen, it is a very engaging application; children really enjoy making the fish change sizes by touching them. 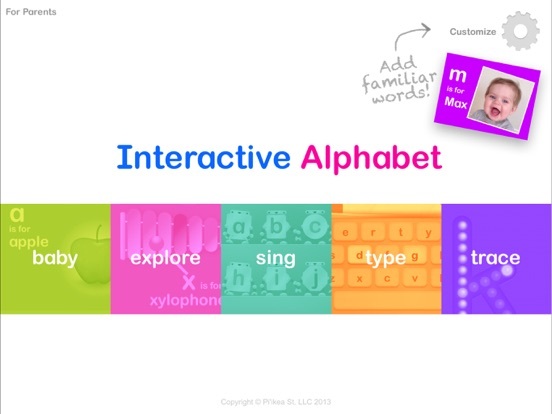 Interactive Alphabet – This app won ilounge‘s best iPad kids app of the year. It is great for developing fine motor skills and the concept of cause and effect. 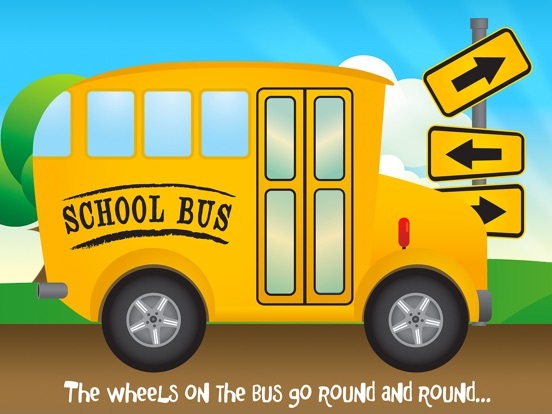 A child has to touch the screen to eat the apple, touch the train to make it go, or make the yo-yo go up and down. 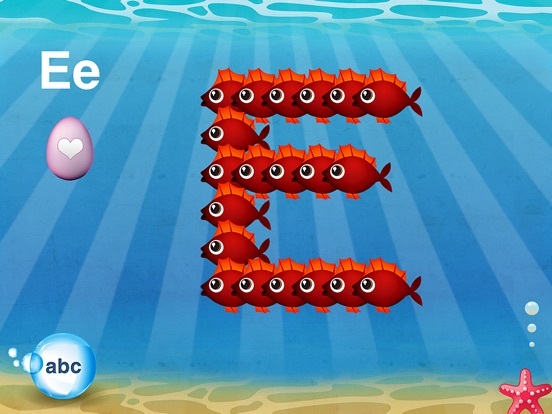 Again, a little more refinement is needed for fine motor skills, but the app is great for interactive learning and very laid-back with relaxing music and great graphics. By the way, a note to the developers – our favorite is the “O” is for olives. 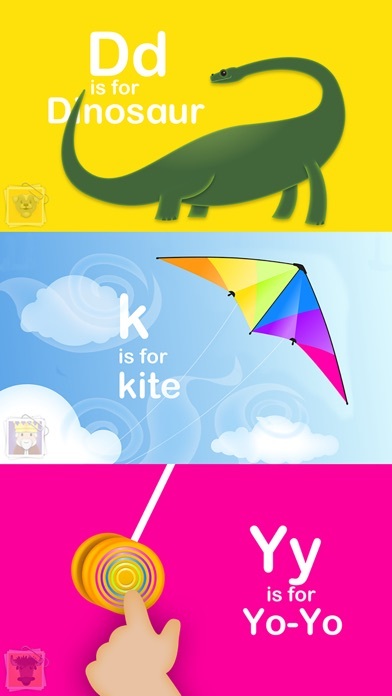 Great fun in an excellent literacy app. We hope you liked Part 3 in our series – there’s more to come, so stay tuned. Feel free to comment or ask questions below. Thanks for reading! 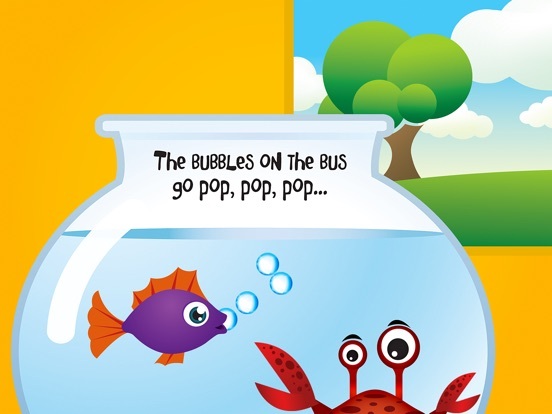 There is a different free app with bubbles that has other fine motor skill games in it as well. It’s called “Look Baby!” by http://www.dead-line.com. There is also a set of bouncing shapes for children to touch and make fly and a teddy bear that giggles different way when tapped at different points. 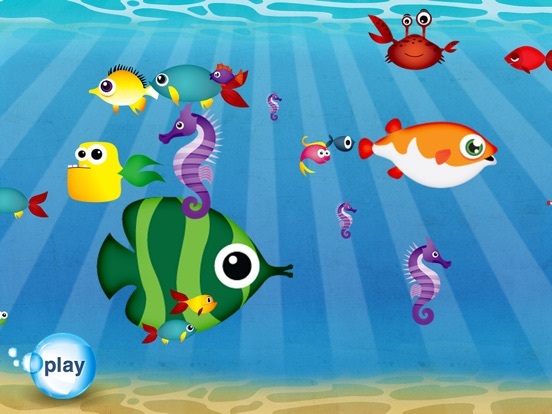 I would also recommend several of the free piano apps for developing motor skills. Must try Slide & Spin, Slide 2 Unlock, BabyPop, weeGiggle, Look Baby! Sound Shaker, SoundTouch, Toddler Counting for touch and release and BlocksHD, Good Shepard, Peekaboo and Whimsy to learn select and drag. My students are definitely struggling with shifting their touch as the different apps require. 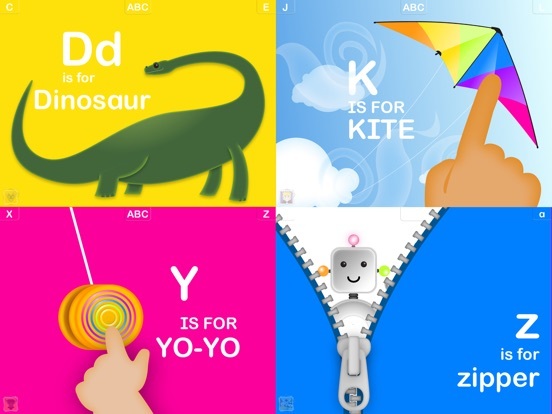 These apps have helped them learn what touch is needed. to understand. I congratulate you for this article that I am going to tell to the people around. 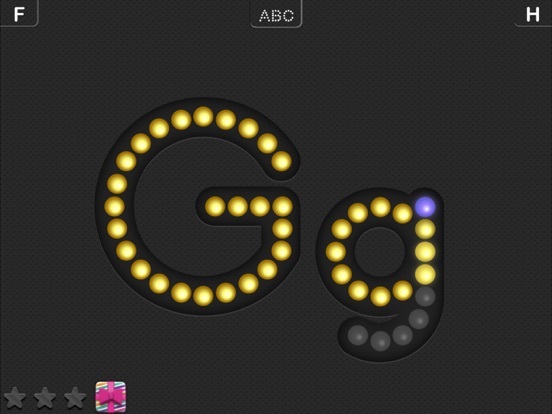 I request you to go to the gpa-calculator.co site where each learner or scholar can calculate ratings gpa rating.